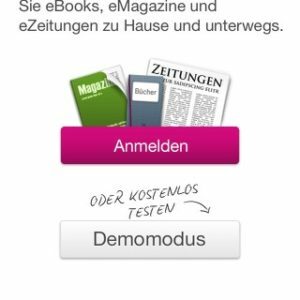 The orginal Tolino alliance, an initiative to counter amazon and others on the German eBook market consisted of Thalia, Weltbild, Telekom and Hugendubel. 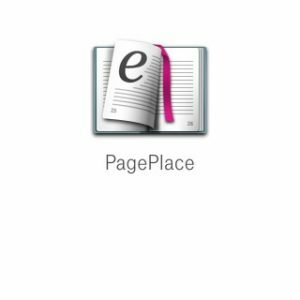 PagePlace was Telekom’s solution. 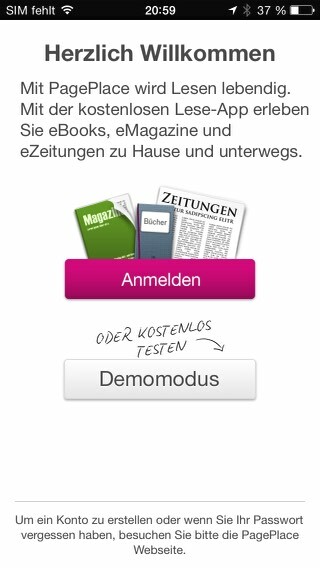 Contracted by Telekom Deutschland at textunes we maintained and continued development for the rich codebase. 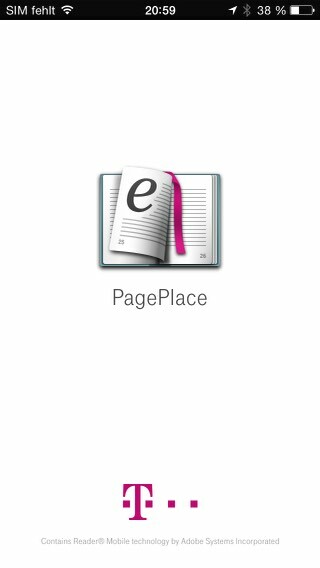 The app is defunct since March 2014, when Telekom decided to stop development for the reader in favor for the solutions of the alliance partners. They continue to deliver the technical infrastructure however.